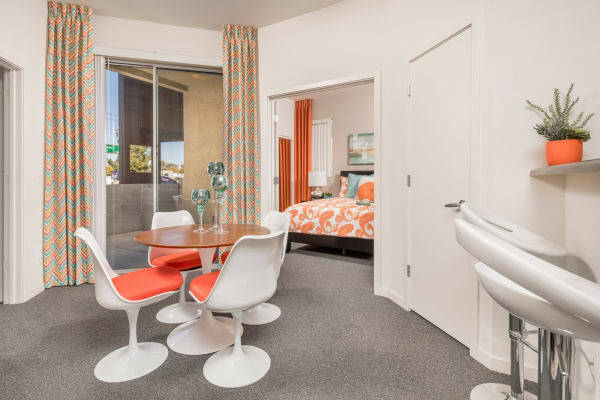 Live where comfort meets style. 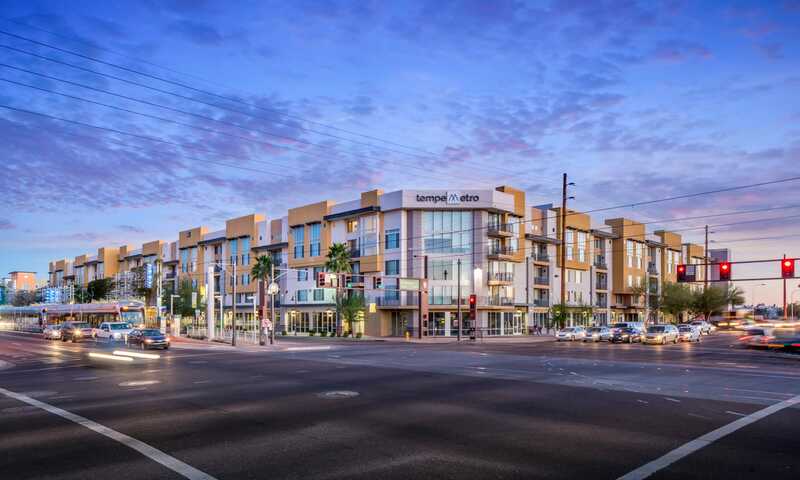 At Tempe Metro, our amenity-rich apartment community offers you a next-level lifestyle in our studio, 1, 2 & 3 bedroom apartments. Lavish extras combine with a sleek design to offer you a breathtaking living experience. 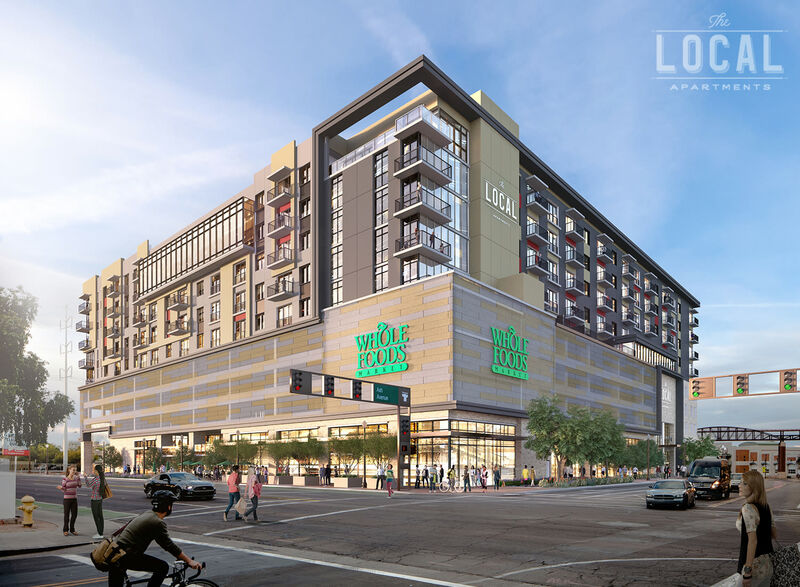 Upscale benefits continue out your front door and into the community amenities. 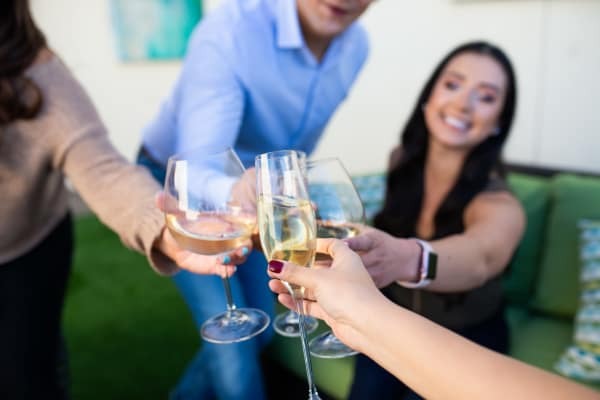 Take advantage of our top-notch offerings with endless opportunities to stay active or relax in style. 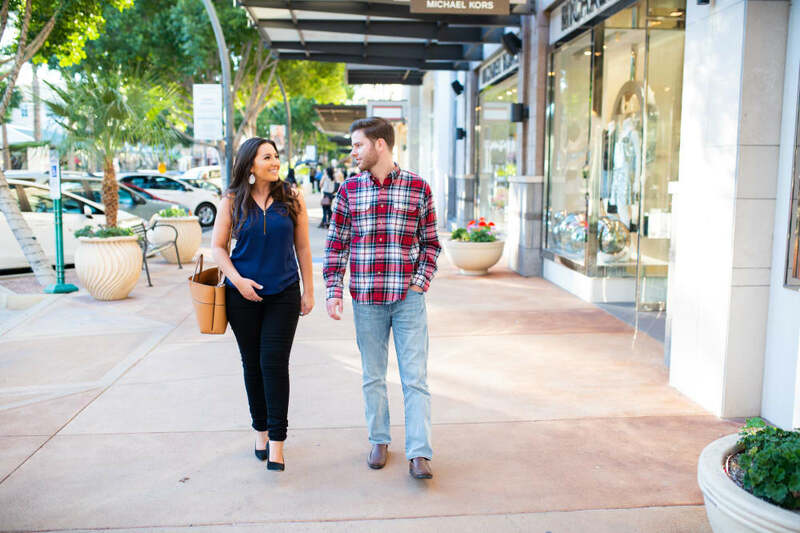 Your new home is surrounded by everything you need for an extraordinary life – awe-inspiring desert hikes, convenient shopping, and quality employers are just around the corner. Experience luxury. Experience Tempe Metro. 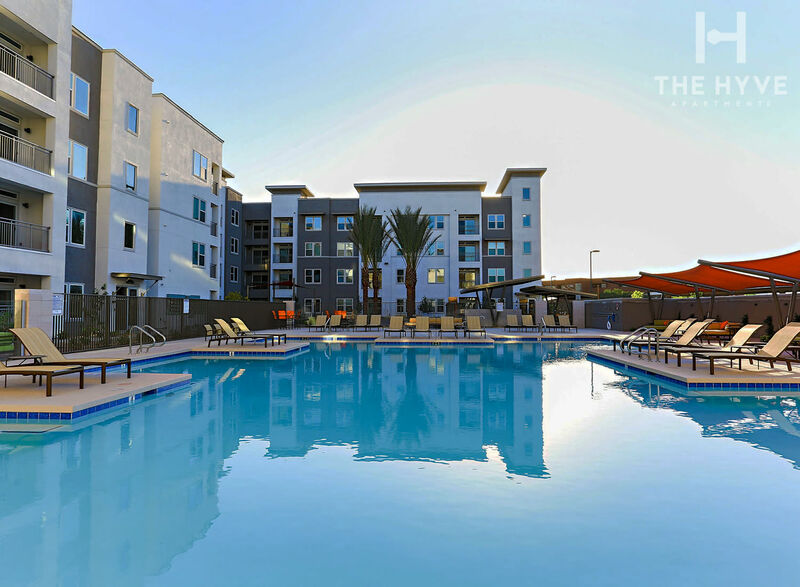 The comforts of luxury combine with clean, modern style to provide you with unrivaled apartment homes in Tempe. Enjoy top-of-the-line in-home features like air conditioning, a private terrace, and walk-in closets. 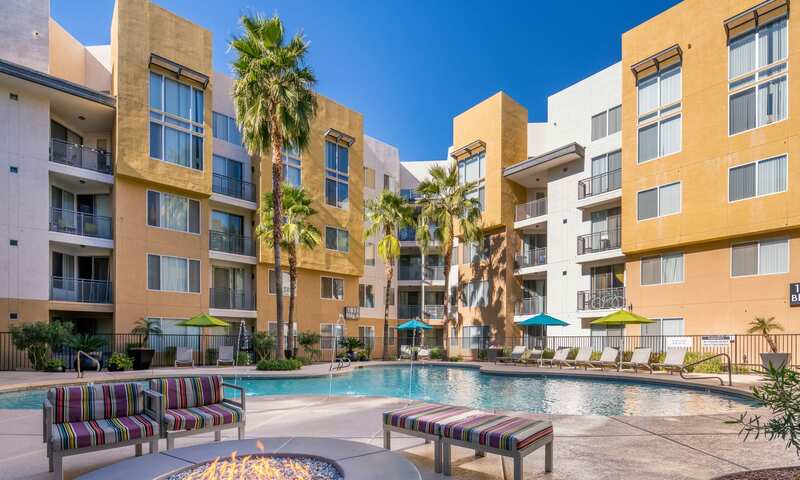 Call Tempe Metro yours and gain full access to outstanding extras such as a fitness center, outdoor rooftop basketball court, and swimming pool. Your new home places you in the land of stunning sunsets and year-round great weather. 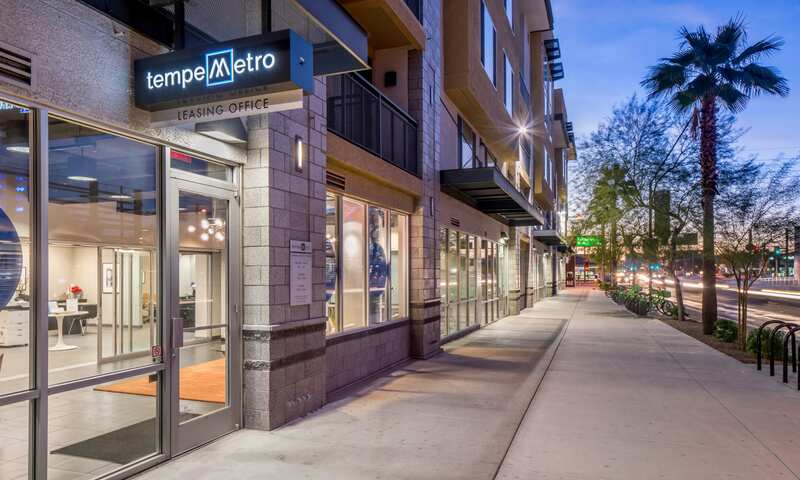 At Tempe Metro, you are situated in the center of all that Tempe has to offer. 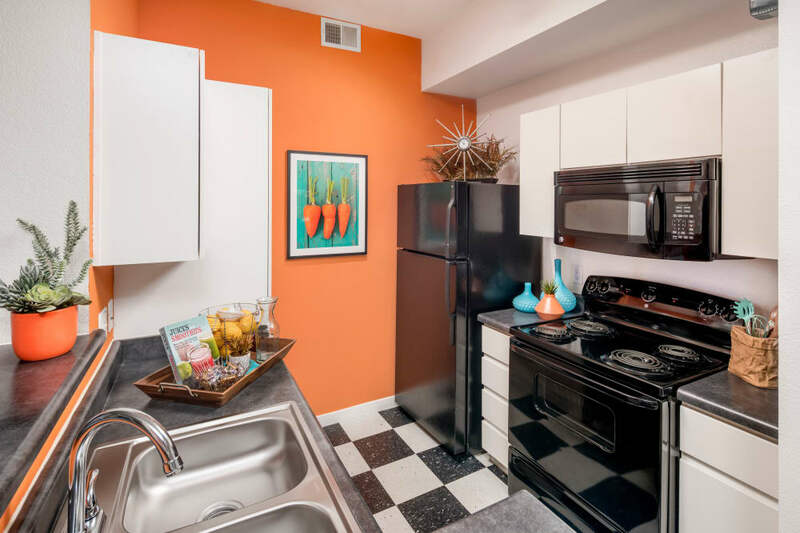 Escape to the outdoors at any of the nearby parks, quickly grab groceries for the week, or discover exciting new cuisines at local restaurants.